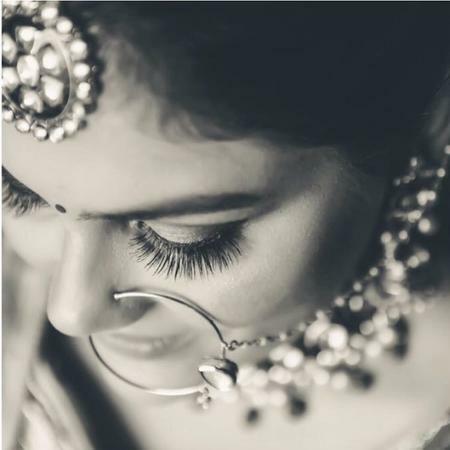 Makeup and Hair by Srishti, Delhi is a group of Professional Makeup artists and Hairstylists catering to the look desired by their Brides on their big day and other occasions. Their Makeup Artist Srishti is a professionally certified Makeup artist and Hairstylist who is also known for her Bridal makeup expertise. Makeup and Hair by Srishti, Delhi provide Makeup and Hair services for Party, Engagement, Haldi, Cocktail, Bridal and Reception. 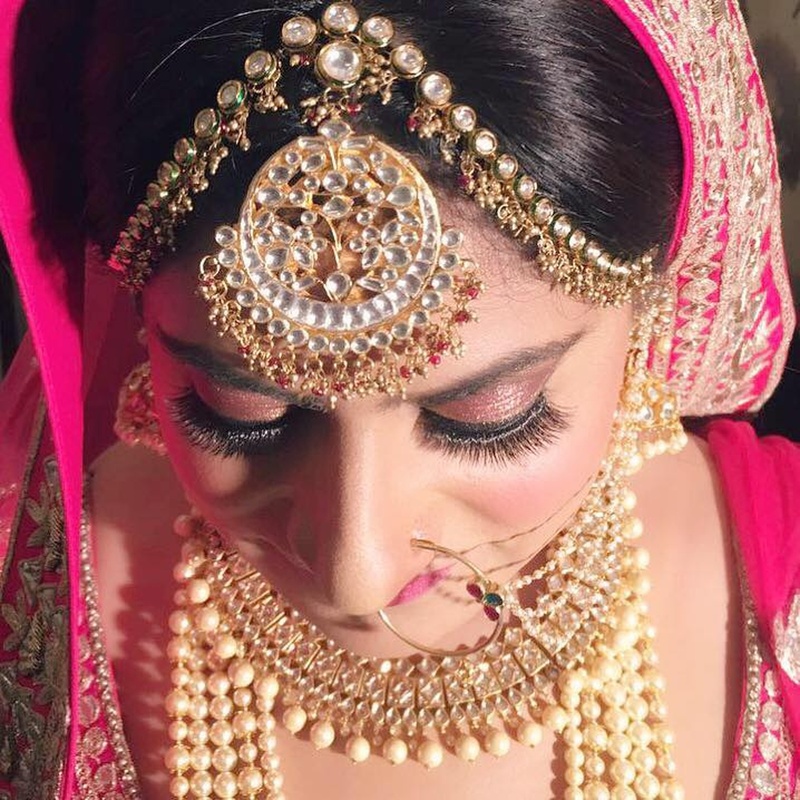 Makeup and Hair by Srishti is a Bridal Makeup Artist based out of Delhi . 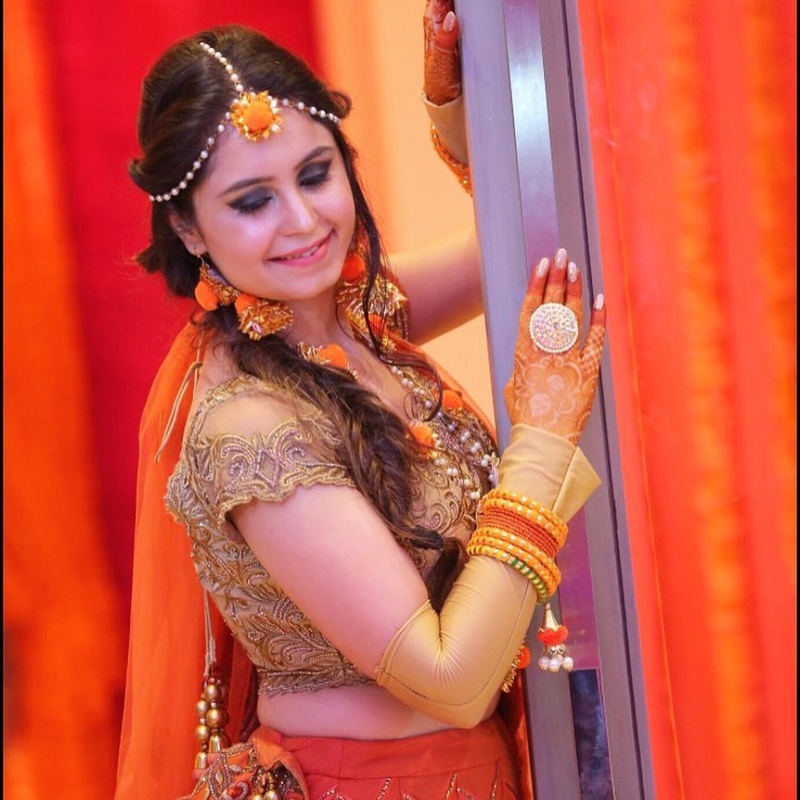 Makeup and Hair by Srishti's telephone number is 76-66-77-88-99, Facebook page is Makeup and Hair by Srishti and address is Freelancer- Delhi NCR. In terms of pricing Makeup and Hair by Srishti offers various packages starting at Rs 20000/-. There are 2 albums here at Weddingz -- suggest you have a look. Call weddingz.in to book Makeup and Hair by Srishti at guaranteed prices and with peace of mind.